Contrary to what Gwyneth Paltrow might have you think, you don’t need a bank account the size of Gringotts to be a conscious consumer. When it comes to cultivating a more mindful closet, less, as they say, is more. Don’t believe us? Check with the experts. Here’s the best advice we’ve heard from some of the people who know best, from legendary British designer Vivienne Westwood to the head of the Catholic Church. Vivienne Westwood has a simple mantra: Buy less, choose well, and make it last. “I really do think that people should exercise choice and not just consume without thought—sucking up stuff all the time, one thing after another,” she told the Metro in 2012. We live in a culture where replacement is king, Rose Marcario, CEO of Patagonia, said in a a guest post in December. 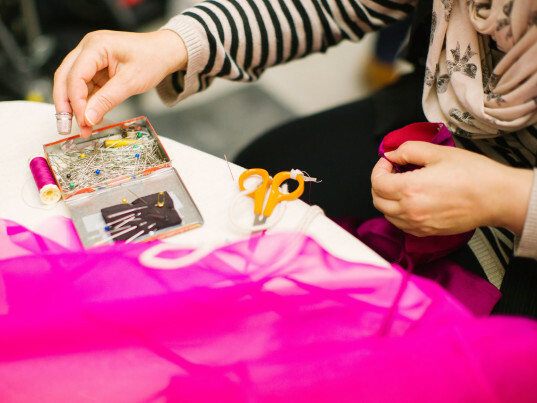 “[The] Timbuk2 Life Cycle [program] is the most responsible thing we can do environmentally—extend the life of our existing products—and we are both passionate and proud of the reduce, reuse, repair, recycle, and reimagine aspects of the program,” she added. 10. DID WE MENTION BUY LESS? Patti Cazzato of Timbuk2 says that the brand’s goal is to have zero of its bags go to the landfill. “That means we need to encourage our customers to buy less and to buy better,” she told Ecouterre last year. 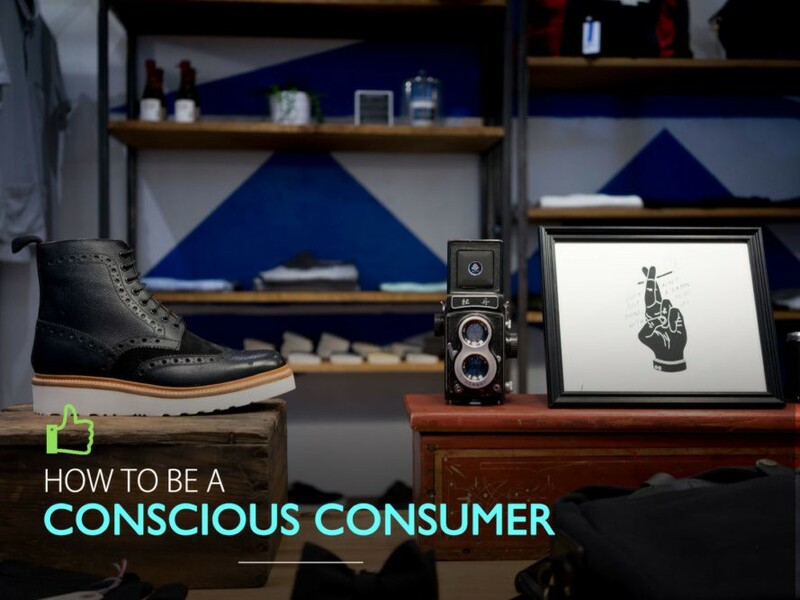 RELATED | Can Conscious Consumerism Really Save the World? “Every person ought to have the awareness that ‘purchasing is always a moral—and not simply an economic—act,” said Pope Francis in his 2015 New Year’s Day address. Fashion is a feminist issue, British actress and UN Women Goodwill Ambassador Emma Watson told Porter in 2015. “Because so many women design and make the clothes we wear, it’s primarily the working conditions of women that are affected by the decisions we make,” she added. Originally published on June 17, 2016. Can someone please tell me who makes those gorgeous boots in the heading photo and also if they are vegan?